Well, we are on the move again. We say good bye to D.C. area and are heading south again. 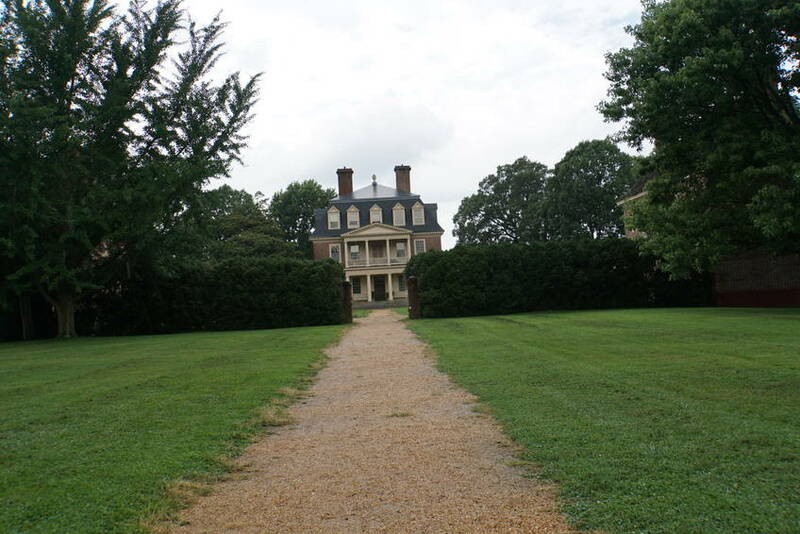 I was texting my friend Rosalyn Morgan Upshaw while I was in the African American Museum and she informed me we had to go to the Shirley Plantation in Virginia. When Roz says go you go. I just hear her principal voice speaking. Soooo… we headed there. As we drive down the dirt road to the plantation we see crops. We were trying to determine if it was cotton or what. Well we will find out later. We got there for the last tour of the day. Of course it started to rain again. When I entered to buy the tour tickets I spoke to the gardener and asked how long did he think the rain would last. He started to laugh and said “you must not be from here.” Told him nope I was a Cally girl. He really laughed and told me he was San Jose, CA. He came because of the military and stayed. Come to think about it he never said how long that rain would last. 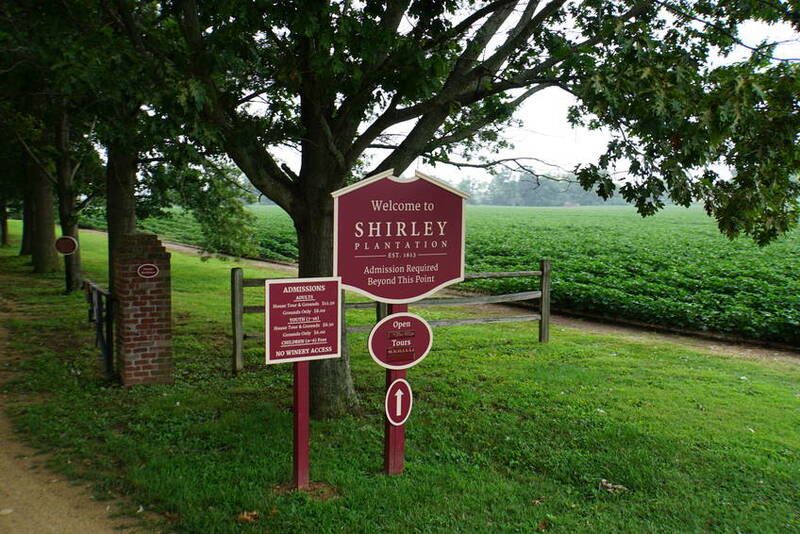 The Shirley Plantation is the oldest plantation in Virginia and the oldest family own business in America. It was founded in 1613. Edward Hill I established it on the James River. 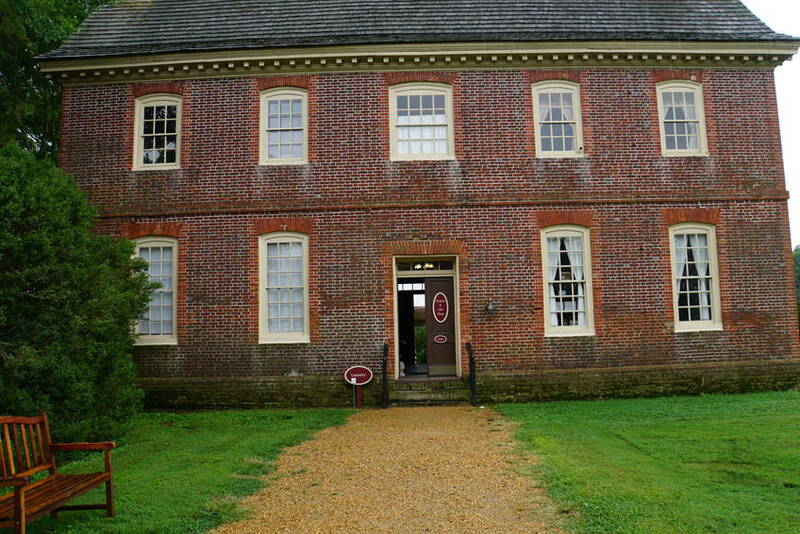 Construction started on the house in 1723 when Elizabeth Hill married John Carter and completed in1738. 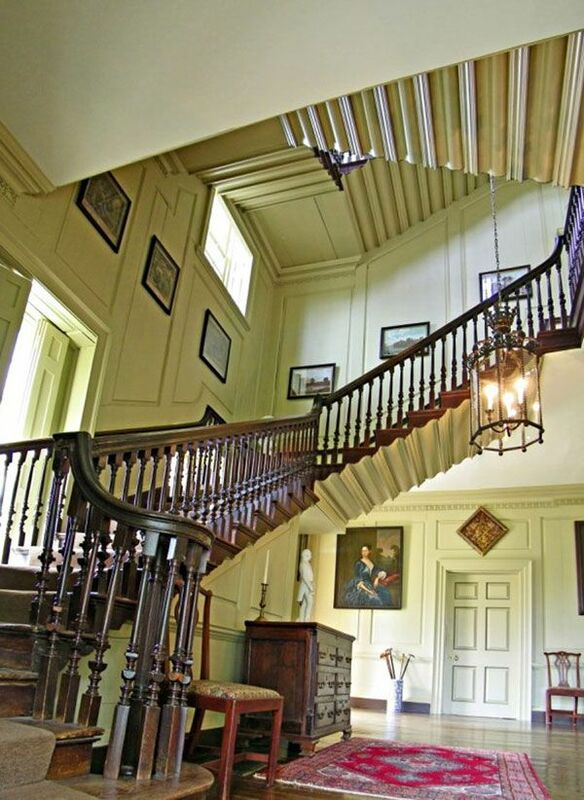 One of the greatest things about the house is the inside stair case. 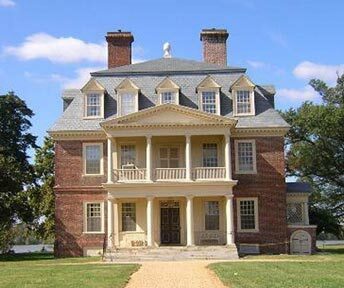 One architectural historian contends,” Shirley Plantation is the most intact 18th century estate in Virginia”. Several features such as the “Flying Staircase” and the Queen Anne Forecourt are the only remaining examples in North America of this architectural style.” When you look at the staircase it is literally hanging in the air. The stairs are made of black oak. 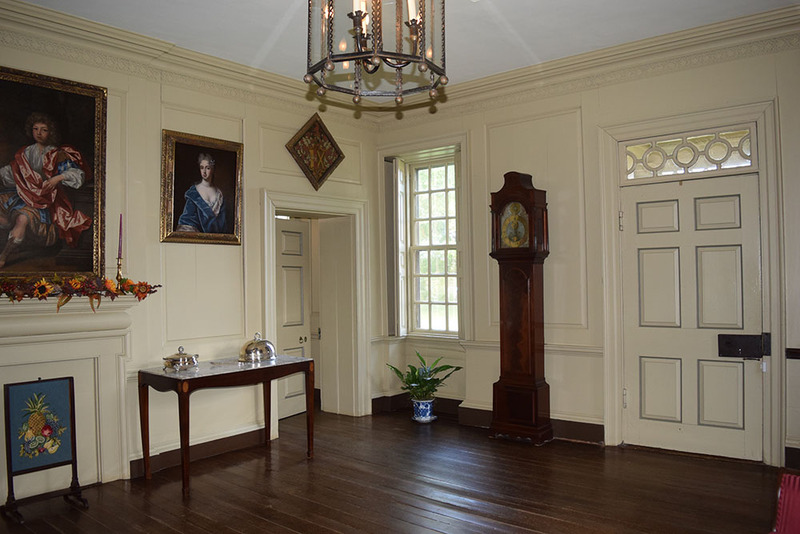 Floors are made of black pine. 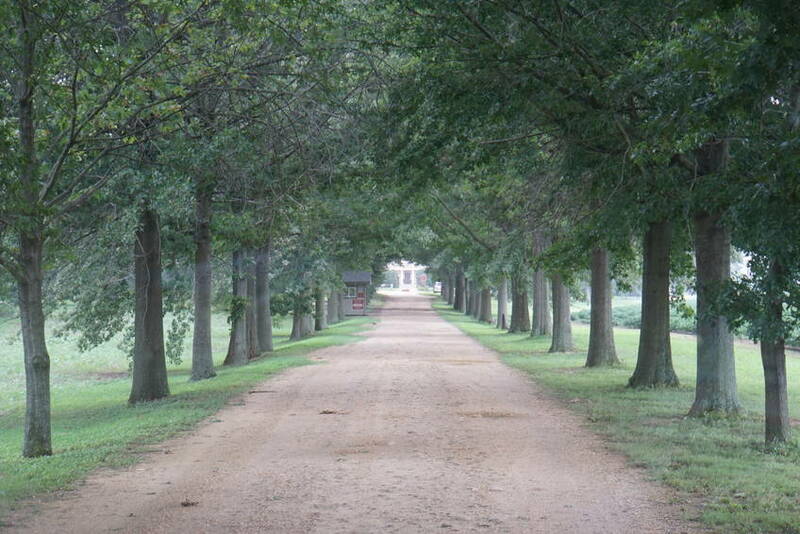 The plantation sits on 700 acres. Charles Carter's daughter, Ann Hill Carter, was born at Shirley in 1773. She married Light-Horse Harry Lee and gave birth to General Robert E. Lee. Yep, the same one from the Civil War. All the brick that all the building are made from were hand made by the slaves. 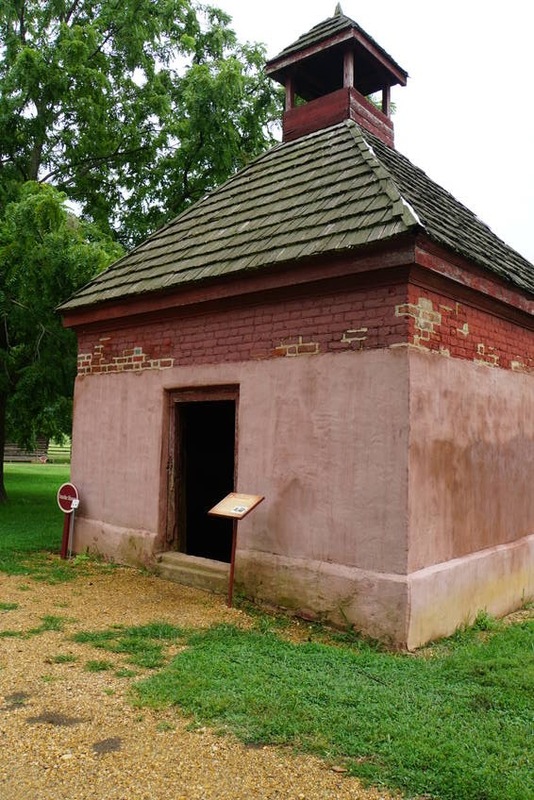 The slave quarters were 1 mile from the main house. The quarters were 2 story cabins. 2 families slept in there. The house slaves slept in the laundry and store room. 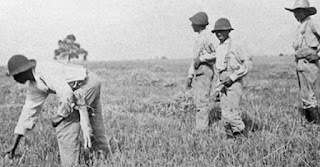 These slaves were kept separate from the field slaves. The brides in the Hill-Carter family have traditions that they when they get engaged they scratch their name in the window to make sure the engagement ring is real. They call it “proving the stone.” If not real no marriage. Hill Carter and his 7 sons enlisted in the Confederate Army. When General McClellan sailed up the James River to capture and burn Richmond he had over 750 wounded soldier. The women in the house came out and took care of the sick. They did not worry about the color of the uniforms. 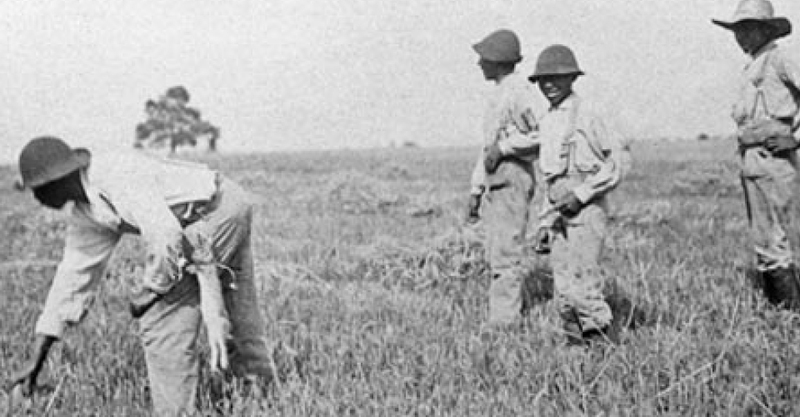 McClellan gave the order for the plantation not to be touched. The original crop of the plantation was tobacco. Tobacco is hard on the land. It depletes the soil. 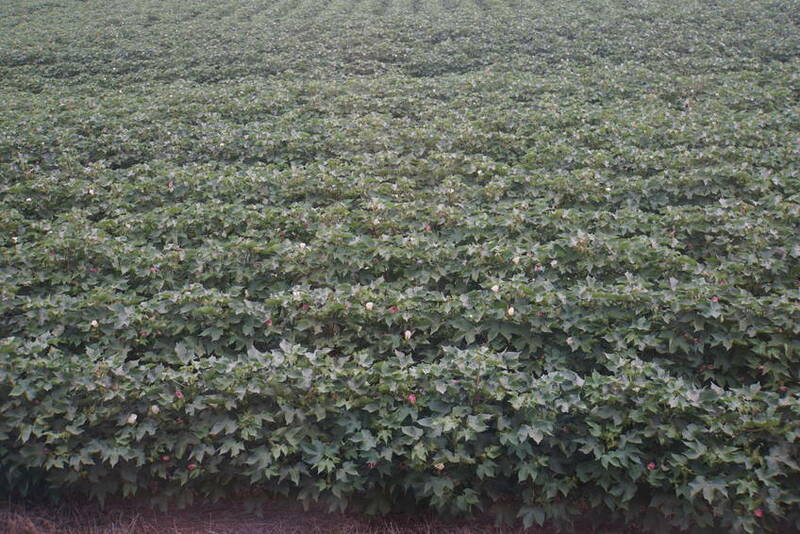 Cotton is still grown as part of a crop rotation of cotton, corn, soybean and wheat and pecans. 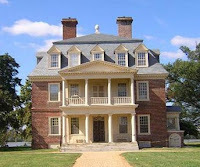 The 11th generation Hill-Carter family still lives in the plantation. They live on the 2 & 3 floors. 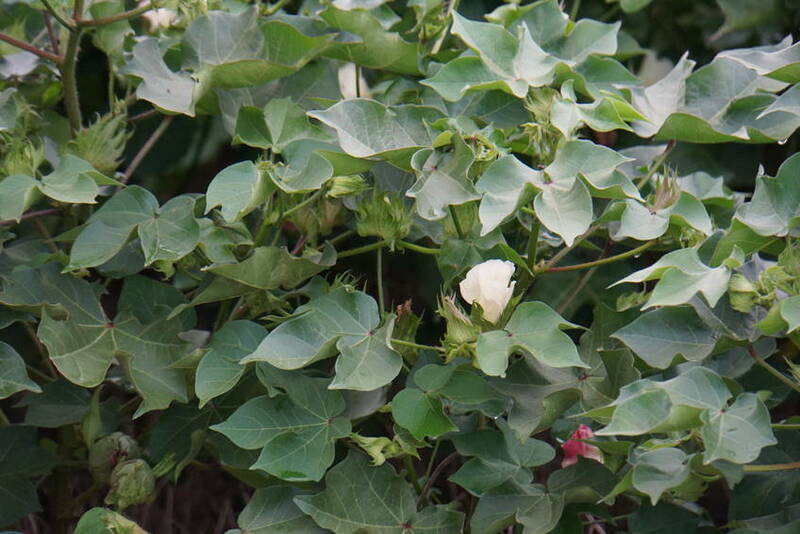 As we leave the plantations, we look at the crop along the road. Yep, it is cotton. Thank you Roz for the suggestion of this stop.